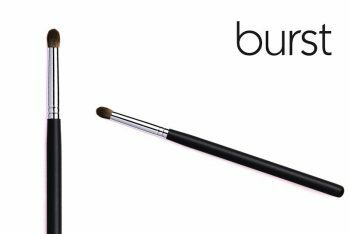 This brush picks up a lot of product at a time, so is ideal for bigger, fuller lips. This brush is 8mm in diameter and is made of pink synthetic/vegan hair. 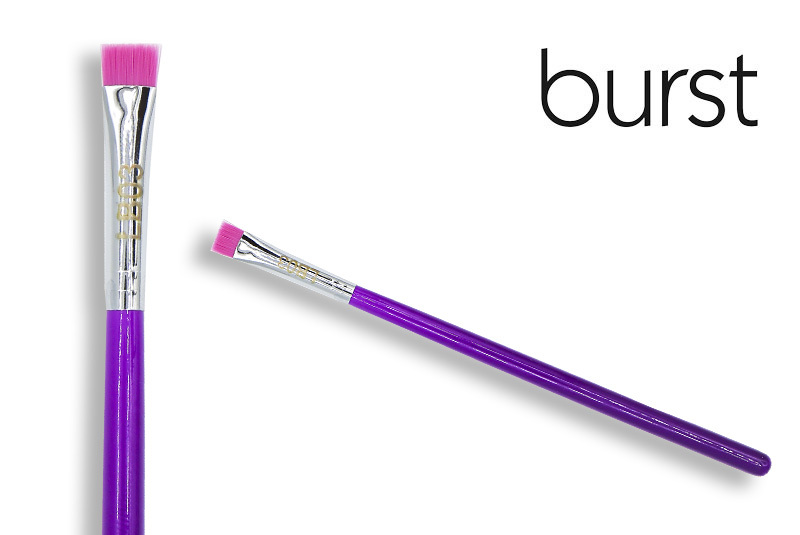 It picks up a lot of product at a time, so it is ideal for those with luscious, fuller lips! 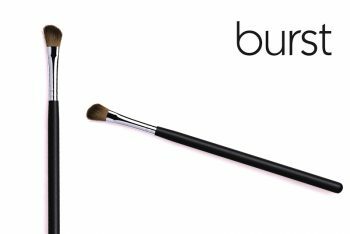 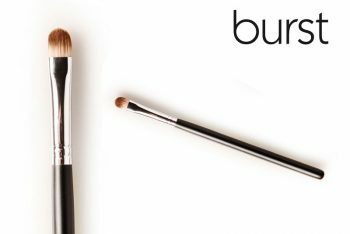 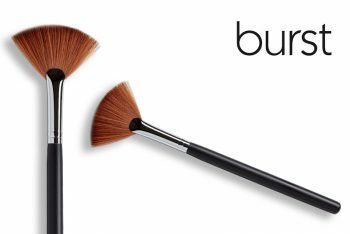 PRO TIP: Use the square top of this brush to get the perfect lip line and lip corners!